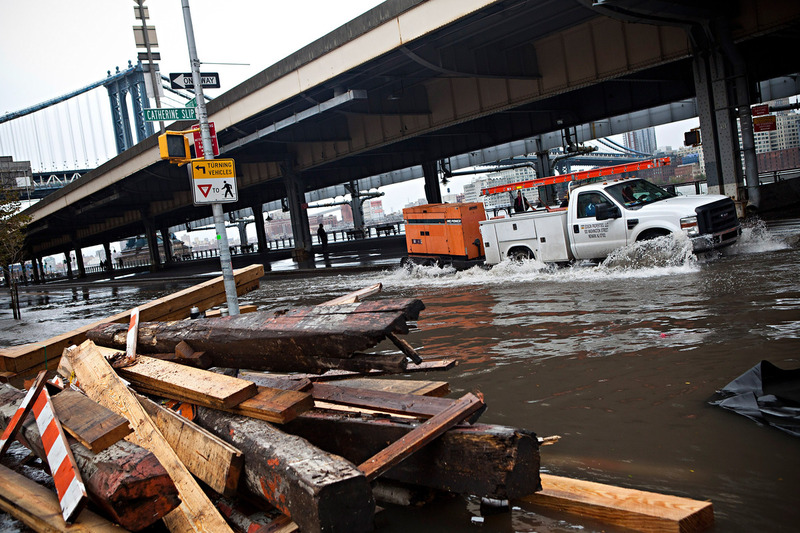 Hurricane Sandy and other emergency situations dramatically highlight the importance of thorough contingency and emergency planning for every event. What will you do in the case of dangerous weather, unannounced construction, or occupy movements? Although thinking about altering or cancelling the event you’ve put so much hard work into is difficult, former National Marathon race director Keith Dowling believes it’s necessary to come up with “the list of conditions that would shut down” your event. Before each race Keith’s team would hold a “what if” meeting where they ran through various scenarios. They developed a plan for what they would do with event participants if they needed to shut down after the race had already started. Keith’s crew segmented certain weather related conditions so they had a plan for each just in case: rain, lightning, black ice, deep snow, heat advisory, and cold advisory. They also had a divergence plan that they almost needed to use one year when, being in Washington DC, the Secretary of State drove through the course with a motorcade after the race had started! Chad’s team was trained to respond to emergencies and knew where to find the equipment they needed to evacuate runners and staff safely. Make sure your entire team–including volunteers–understands your emergency plan and knows where important supplies will be kept. Your emergency plan should include a way to assess the risk after an emergency situation to determine if the race can continue. Communicate frequently with participants to update them on the status and let them know when it’s safe to resume the race. “Contingency planning messes with your head,” said Keith, “but you never want to be caught not knowing what to do in an emergency.” Hopefully you will never need to execute an emergency plan, but you’ll be glad it’s there if you do. How do you develop contingency plans for your event? What have you done when something unexpected happened?